This is the Golden Horizons Aluminum 22T 64P Pinion Gear. 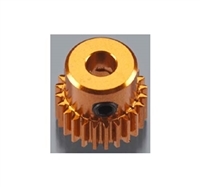 This is the Golden Horizons Aluminum 23T 64P Pinion Gear. This is the Golden Horizons Aluminum 24T 64P Pinion Gear. 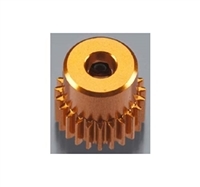 This is the Golden Horizons Aluminum 30T 64P Pinion Gear. 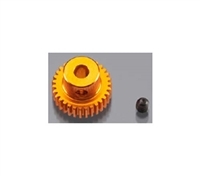 This is the Golden Horizons Aluminum 31T 64P Pinion Gear. This is the Golden Horizons Aluminum 32T 64P Pinion Gear. This is the Golden Horizons Aluminum 33T 64P Pinion Gear. This is the Golden Horizons Aluminum 34T 64P Pinion Gear. 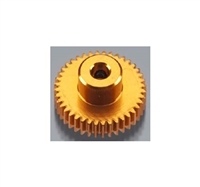 This is the Golden Horizons Aluminum 37T 64P Pinion Gear. 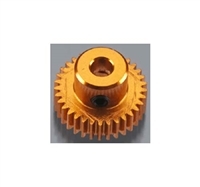 This is the Golden Horizons Aluminum 38T 64P Pinion Gear. 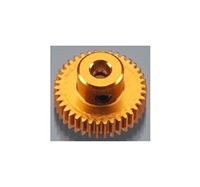 This is the Golden Horizons Aluminum 39T 64P Pinion Gear. This is the Golden Horizons Aluminum 40T 64P Pinion Gear. 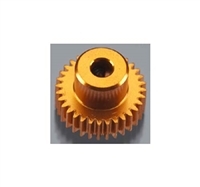 This is the Golden Horizons Aluminum 41T 64P Pinion Gear. 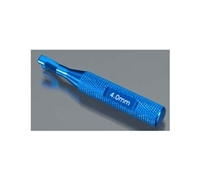 This is the Blue Anodized Aluminum 4mm Turnbuckle Wrench from GH Racing. 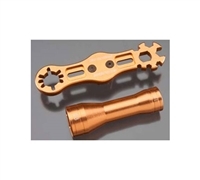 This is the Orange Anodized Aluminum 4mm Turnbuckle Wrench from GH Racing. 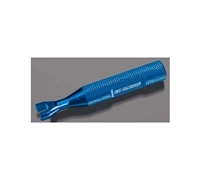 This is the 5.5mm Turnbuckle Wrench in Blue from GH Racing. 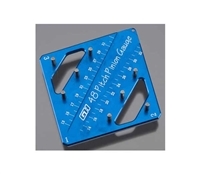 This is the 5mm Turnbuckle Wrench in Blue from GH Racing. 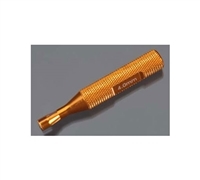 This is the 5mm Turnbuckle Wrench in Orange from GH Racing. 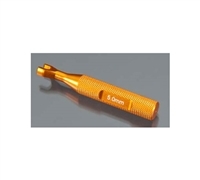 This is the 5.5mm Turnbuckle Wrench in Orange from GH Racing. 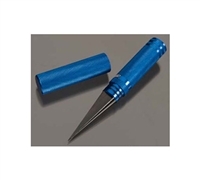 This is the GH Racing Body Reamer in Blue. 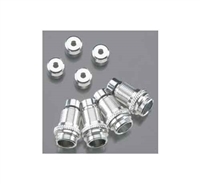 These are the optional Golden Horizons Aluminum Shock Bodies for use on the Traxxas 1/16 E-Revo and Slash Vehicles. 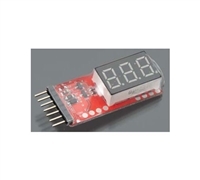 Golden Horizon Racing 48P/64P Pinion/Camber Gauge. This is the Orange Aluminum Hex Wrench from Golden Horizons Racing. 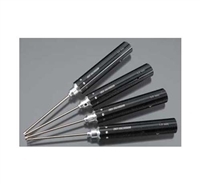 This is a set of Four Metric Hex Wrenches from GH Racing.